Are Sunscreens Right For You? Next time you are at a home show in Phoenix, and someone tries to tell you that you should put sunscreens on all the windows of your home before they even look at it, let’s hope this article can give you some ammo to make sure you are asking the right questions. As great as sunscreens can be at saving you money, there are also plenty of cases where they just aren’t necessary, and in some cases may end up being something you’d rather not have had. In our industry there is often a fight between how much solar blockage to do versus how much natural light is going to get blocked out. What we usually see are the husbands saying “block it all out and make it cold in our house”, while the wives are thinking “how dark are these screens going to make it in here”. Unfortunately there isn’t a clear cut answer so here are some great ways to get the most out of your investment while still keeping things bright inside. Go with 80% if this becomes a concern. You get better air flow, more outward visibility, and of course more light coming in while still blocking an average of 80% of the suns heat. 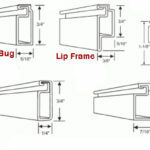 Skip some high upper windows or transom windows. Often times we see windows that are up really high that are close to the overhang and only get a short period of direct sun. These can be less important to cover and typically let in lots of light while also reflecting off the white ceilings. Consider not doing the North Facing window screens. The North side gets the least sun exposure during the hot summer months making them the least effective at saving you money with solar screens. Another thing to consider is that most often without sunscreens, people are more inclined to keep interior blinds and shutters completely closed. Often times with sunscreens, people will keep those all open and effectively increasing the overall light coming in throughout the house. The most important thing to remember is that this is not an all or nothing decision. 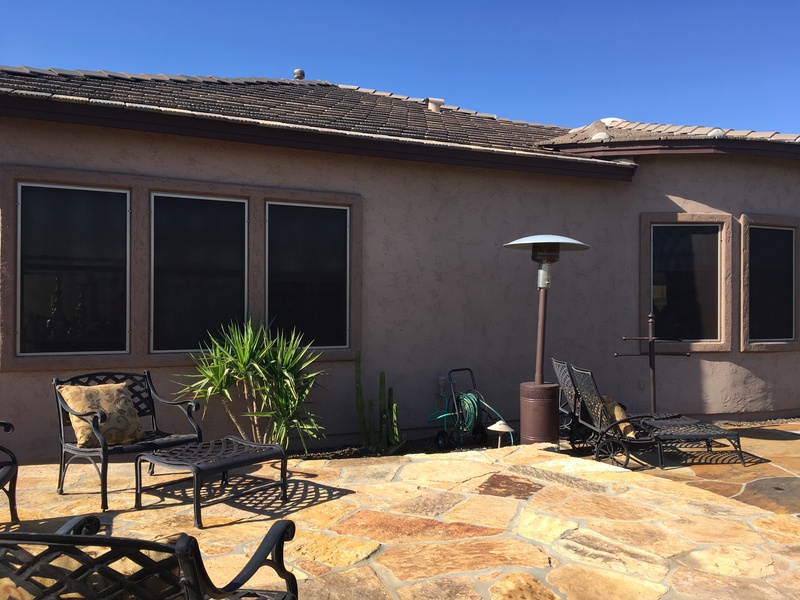 Having an honest solar screen company come by for an assessment can help you determine which windows of your home are the most important to cover, and which ones you can get by without. If you think you would like a Screens Unlimited technician to come give you a free assessment, give us a call today at (602)888-4548.